TRIBES: These are groups of writers who support and encourage each other. 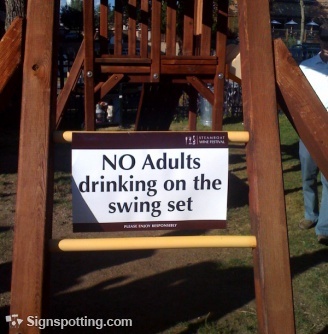 That’s fine and dandy and noble. If you need someone to push you to keep writing, then join one of these groups. But when it comes time to marketing each other’s books, the only author that usually benefits is the person who founded the group. F.
FACEBOOK: Readers want to engage with you and Facebook is a great way to do it. The time investment can be as little as a few minutes before bedtime. People will friend you and Facebook’s sponsored posts are a cheap way to remind them when a new book goes on sale. B.
FACEBOOK ADVERTISING: I think it’s become more powerful over the past two years. Whether it’s cost effective, though, depends on the price of your book. It’s impossible to break even on a 99 cent novel, especially if you run ads on a cost-per-click basis. But if you’re selling at $2.99? Then it may be worth a dollar per click because each Kindle sale generates a royalty of $2.09. B. OTHER ADVERTISING: It depends on the site. eReaderNewsToday (A) gives an excellent return on value but it may be a year before your ad runs. Pixel of Ink (C) depends on the genre of your book, although it’s sister site Inspired Readers (A) is free and very influential if you write religious fiction. Kindle Nation Daily (D) is very expensive for the results they tend to deliver. FREE BOOKS: Why do you want to give your book away? Because every new author needs to build a following. Free means there’s no risk to the reader. Amazon’s KDP select program makes promotional giveaways easy for you. I’ve given away 54,000 copies of “Signs and Wonders.” If just 10 percent of them read the book and opt to buy “Finding Grace,” that’s more sales than if every paid sale (3,200) chooses to buy the sequel. 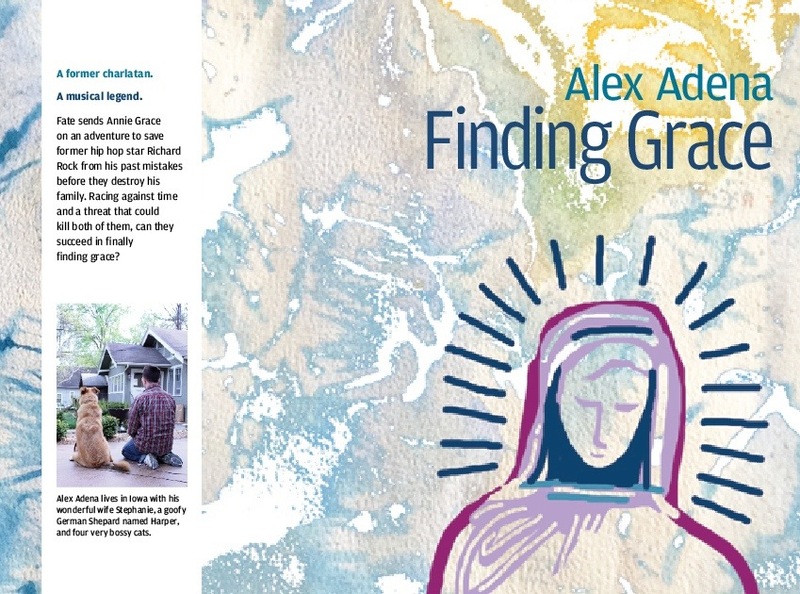 A.
Alex Adena’s “Finding Grace,” the sequel to “Signs and Wonders” will be published in late April. Sign up for a reminder at his Facebook page, Alex Adena Books. About two weeks ago I decided to make Signs and Wonders exclusive to the Kindle for a few months. While there’s something to be said about not putting all your eggs in one basket, Barnes & Noble, Apple and other retailers have not generated many sales over the past five months — perhaps a dozen, all told. Kindle and the paperback, combined, are 1,300+. The big advantage to being exclusive with Amazon is they give you five days out of every 90 where you can schedule free promotions. I offered one this past Monday, which generated 3,000 free downloads, and have since sold 150 copies in the past 2 1/2 days. I also get paid if you check the book out through Amazon’s Kindle lending library, which is available now to their Amazon Prime customers. If you don’t have a Kindle, the paperback is still available, through Amazon. It’s priced at $3.99 and arrives in just a few days. 11/15 daily sign: Don’t drive, either.